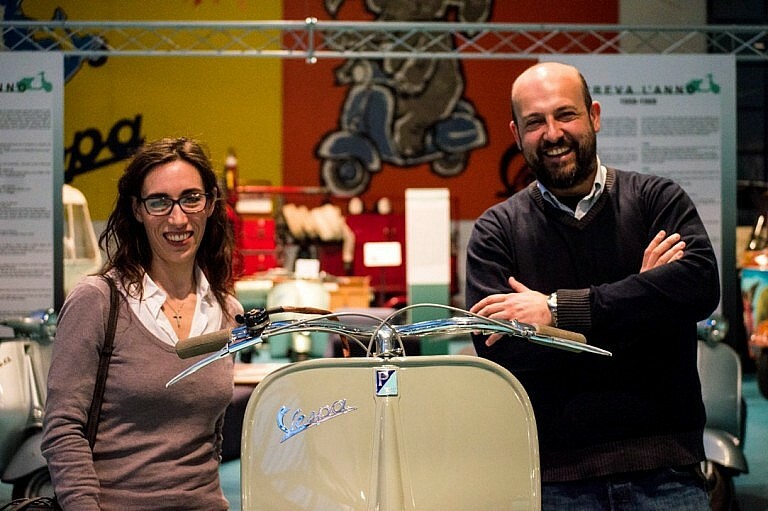 The town of Pontedera, between Pisa and Florence, is the historical location of the Piaggio company, the producer of Vespas since 1946. Pontedera is very easy to reach, even by train, from all Tuscan main towns and the Vespa museum is surely its most important attraction here. 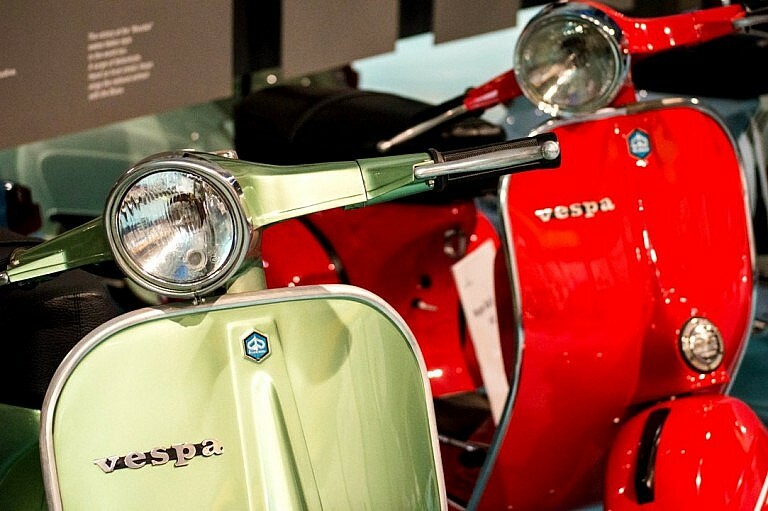 We arrange a full-day tour with guided visit to the museum and introduction to this Italian icon followed by a fascinating vespa tour around the hills surrounding Pontedera. 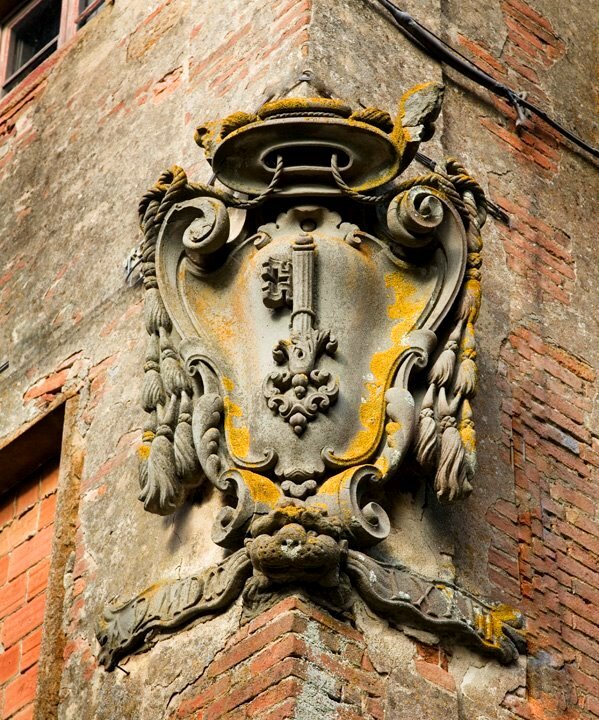 Learn about the real meaning of an icon in the town where it was invented and created. 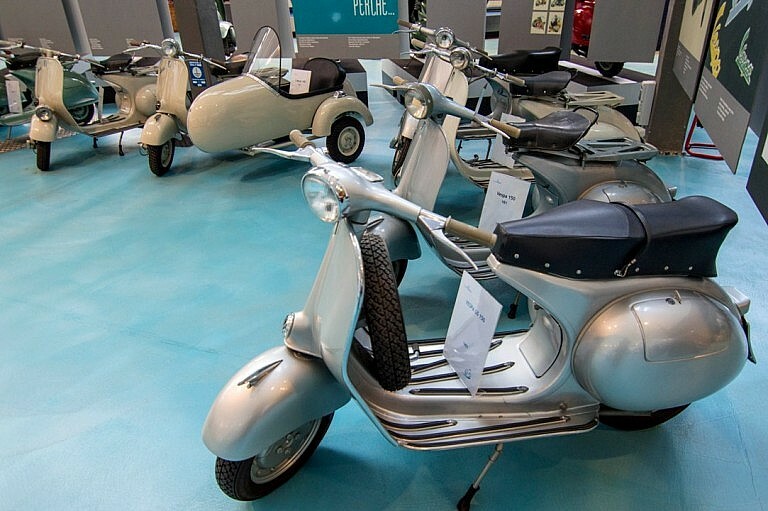 Our original tour starts from the premises of the company Piaggio with an introduction to the industrial district of Pontedera and a guided visit to the Vespa Museum, a beautiful collection of models from the prototype to the current scooters and a very interesting historical archive. 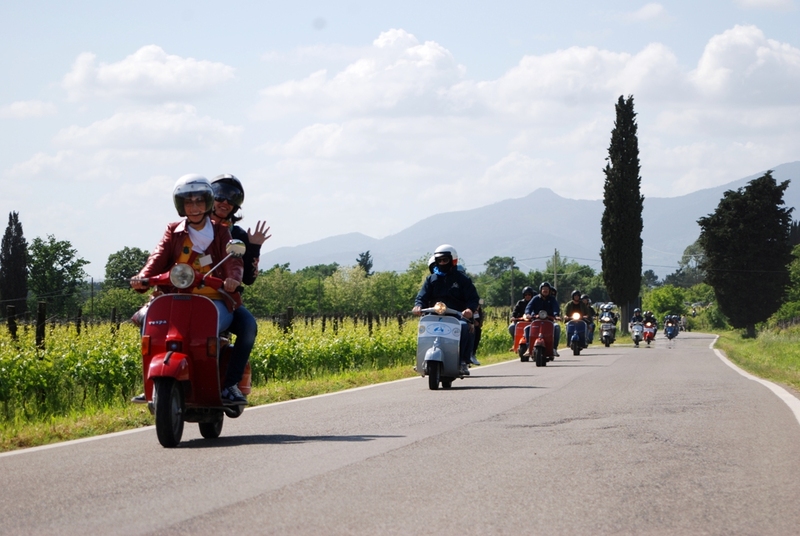 The visit to the museum is followed by a breathtaking guided vespa tour through the scenic hills surrounding Pontedera. 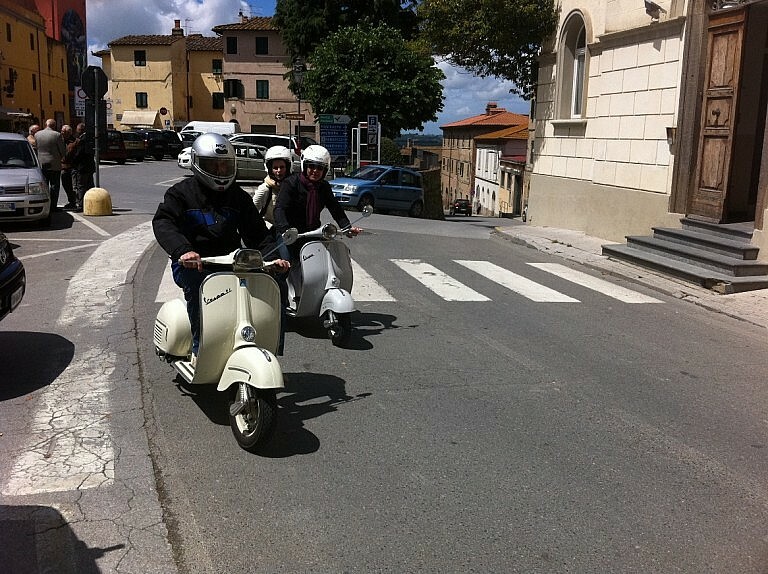 – Vespa rental for 6 hours starting from Pontedera. 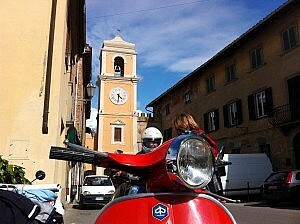 The meeting point can be the train station or the vespa museum. Details will be provided during the booking procedure. 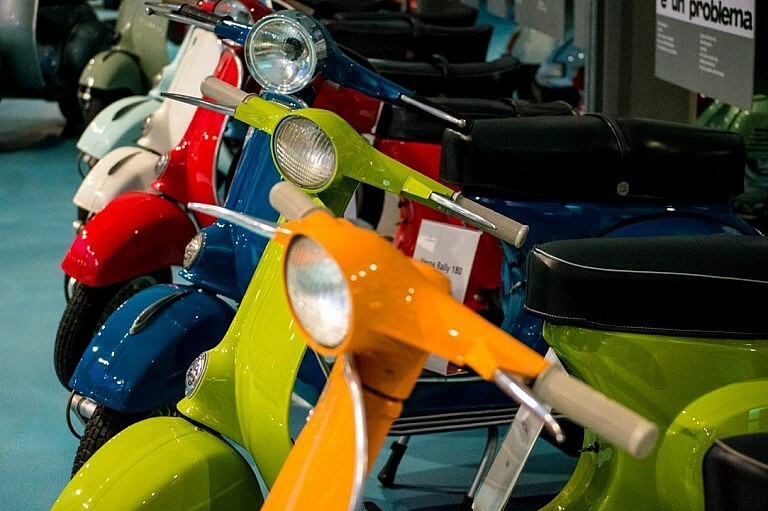 – An introduction to the industrial district of Pontedera with focus on the historical importance of the scooter in the whole regional and national economy and a detailled guided tour to the Vespa museum, a collection of original models from the initial design to nowadays. 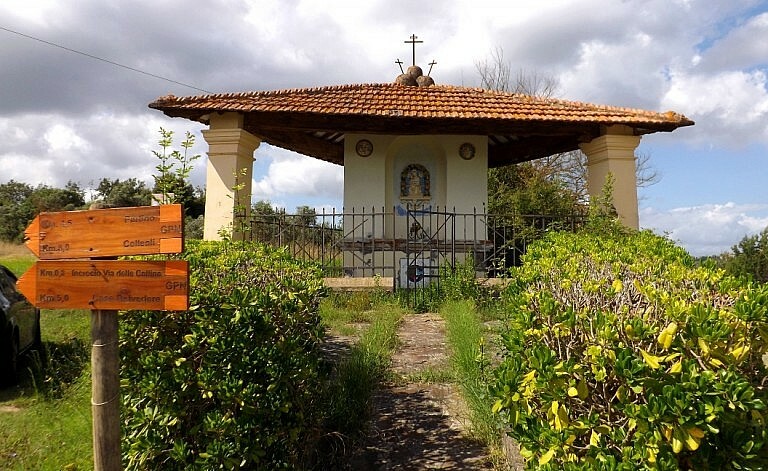 – A stunning, varied and safe route across the rural Tuscany in the area of the Pisan hills through the territory of Palaia and Peccioli. 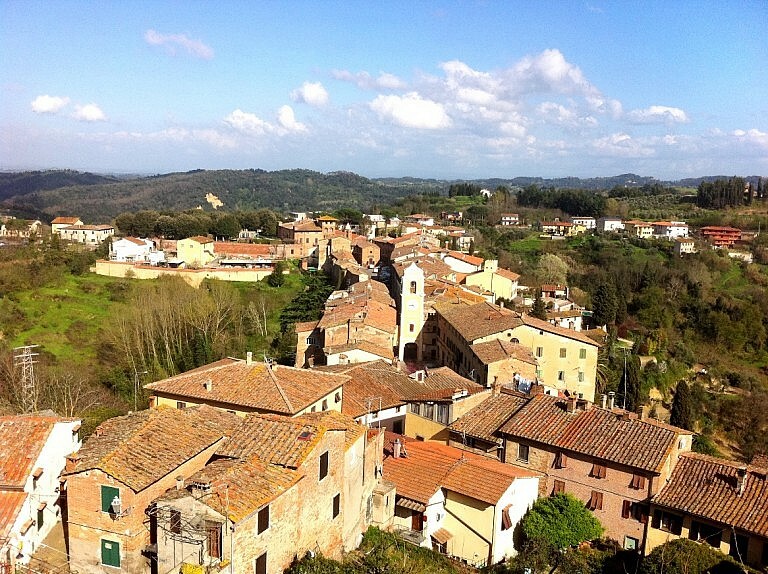 An alternation of woods, olive groves, extended fields, vineyards with several stops in medieval and panoramic villages like Palaia, Montefoscoli, Peccioli and Terricciola. 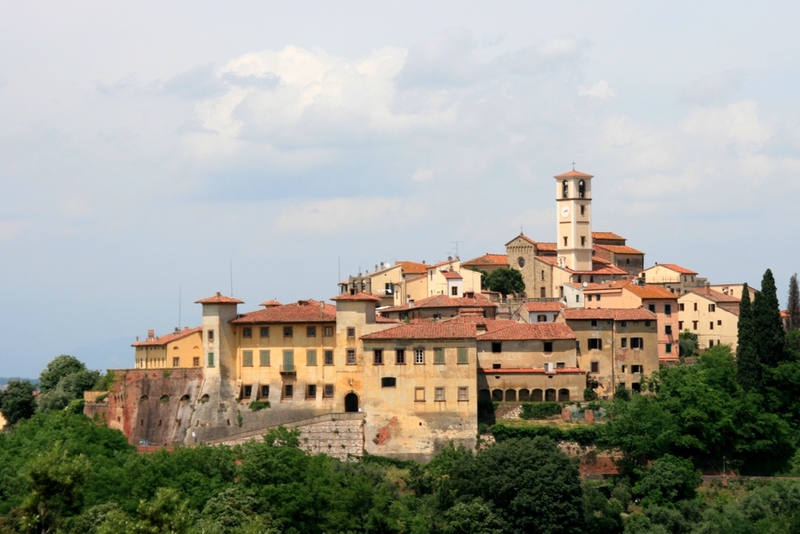 – We start this route from Pontedera and leave the town climbing a hill ascending to San Gervasio. 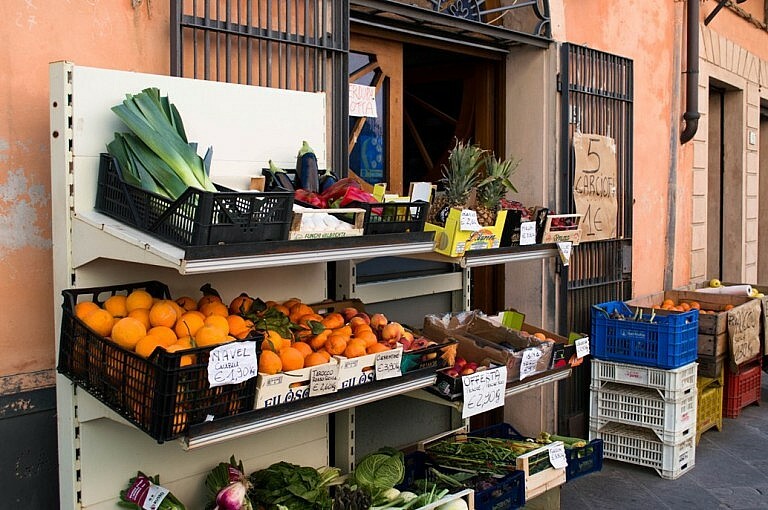 – In an extremely panoramic territory we will learn about the local habits and agricultural economy and stare at the view from Montefoscoli. 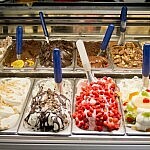 – From here we continue to Palaia where we have the occasion to stop for a quick but delicious lunch. 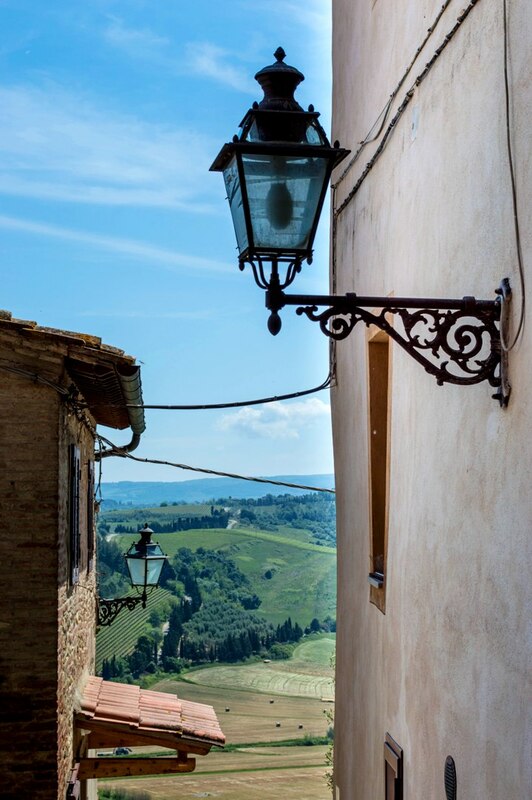 – After lunch we reach the fascinating wine district of Treggiaia and we have a few quick stops, including one in Forcoli to taste an original Italian gelato. 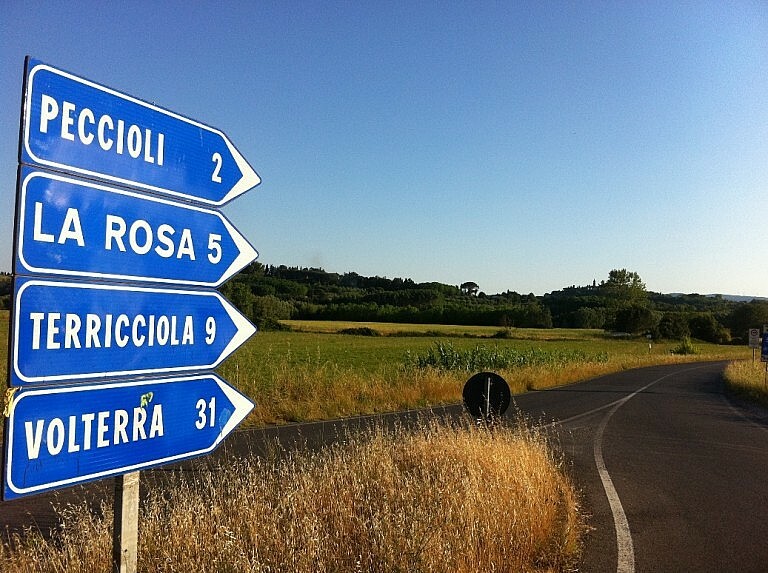 This round trip takes place in the municipalities of Pontedera, Palaia, Peccioli and Terricciola. 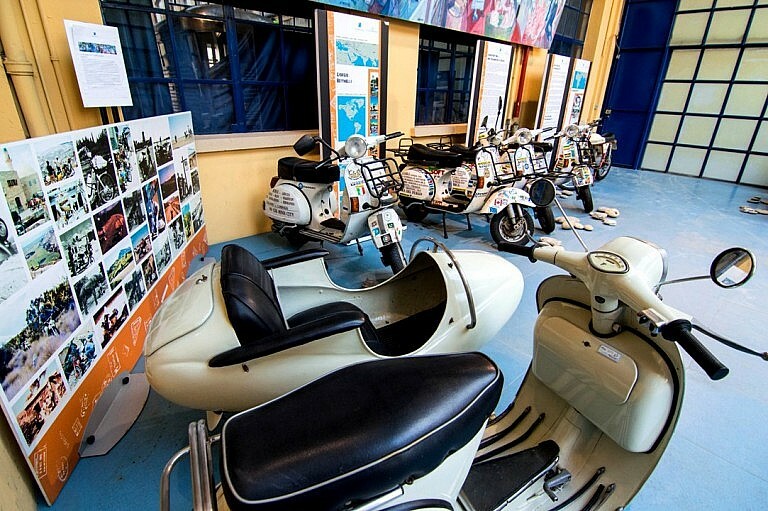 Unless differently specified, the meeting point with the guide is at the train station of Pontedera or at the Vespa museum. Exact details will be provided during the booking procedure. This program takes 6 hours, from 10 am to 4 pm. 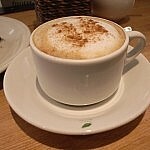 Time for reaching the meeting point not included. The route as described in this activity covers approximately 40 kms. 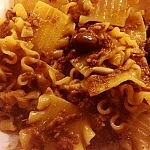 Available from April through October. 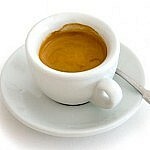 Not available on Sundays and Mondays. No flip-flops but shoes required. It is advisable to wear trousers and not shorts and depending on the season it is recommended to bring a light jacket or a wind jacket. 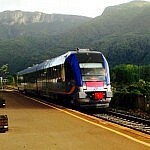 This destination can be reached by train from Florence, Pisa, Lucca or Siena as well as by public buses. 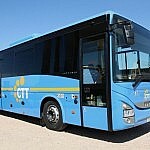 Alternatively, you can drive to Pontedera or take a taxi or a chauffeured car. Our booking office will give you any necessary detail to reach the meeting point in the best way.